Music has always been part of the lives of the different classes of people who lived and worked at Lanyon. 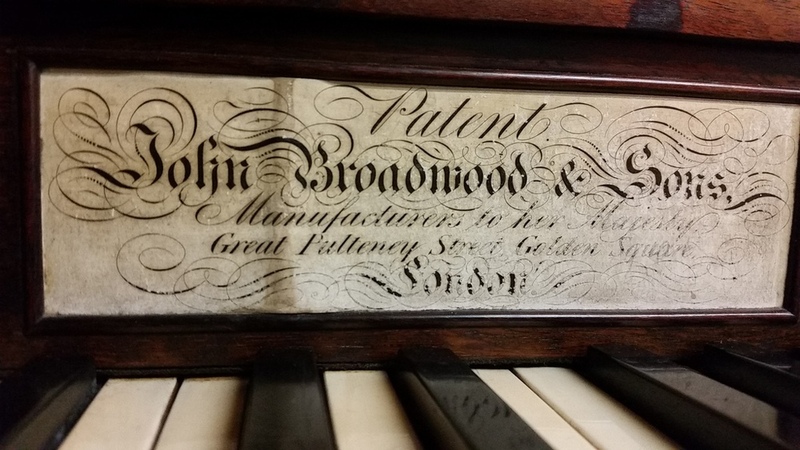 Songs were sung by women to ease the monotony of repetitive domestic tasks, shared at night round the campfire by men when the day’s stock-work was done and performed to entertain visitors round the piano. 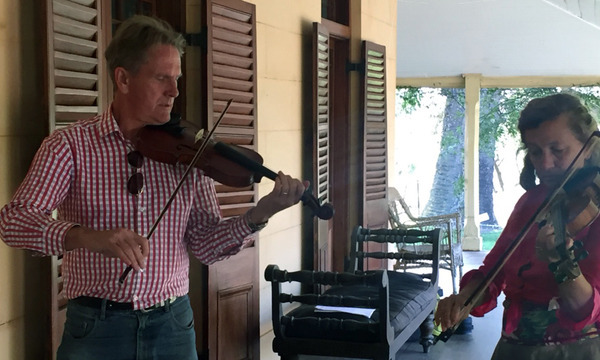 Take a tour around Lanyon’s outbuilding with ANU School of Music Visiting Fellow, Dr Jennifer Gall, as she shares the stories about music and dance at Lanyon and listen to songs with Jennifer’s group of performers; David Game, Sandy France, Gordon Gregory and Ruth Martin.